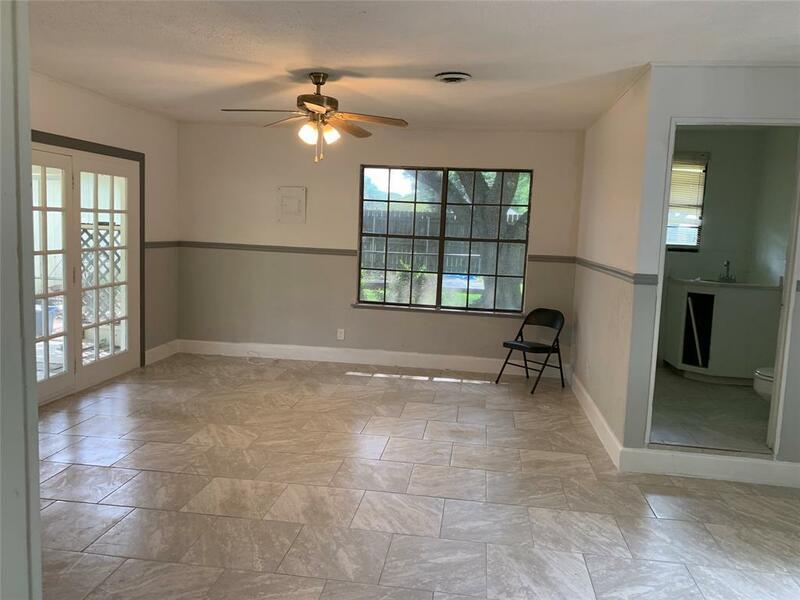 Come see this One Story With Grey Tones, and New Tile in the Great Room with Beautiful Trees on a Nice Size Lot. There is a Large Circle Driveway with an Additional Driveway to the Detached Garage or Man Cave. 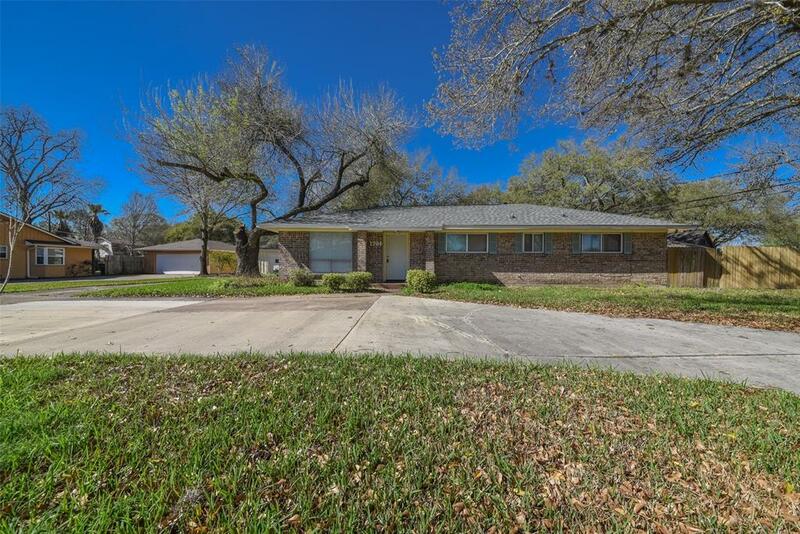 This 3 bed/2.5 bath home has an Additional Large Room off the Living Room. 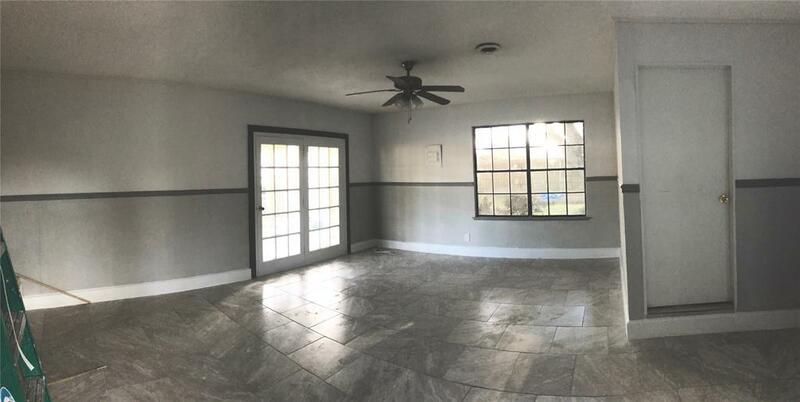 This BackRoom could be a 4th Bedroom, Game Room or Home Office with a 1/2 bath and Utility Room that opens to a Large Screened in Porch. 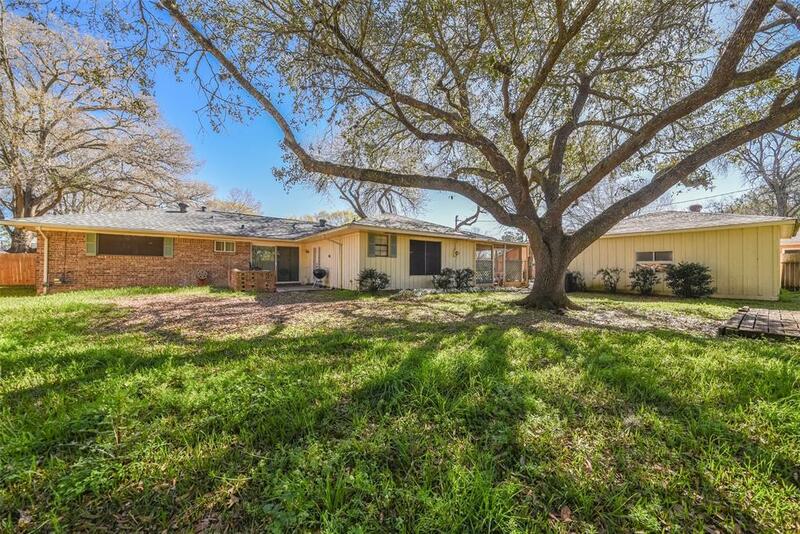 The Bright Kitchen Opens to the Breakfast and Formal Dining Room and a Great Room that Overlooks the Outdoor Patio and Large Fenced Yard with Trimmed Trees. DID NOT FLOOD. Roof 2 years, HVAC was also replaced.